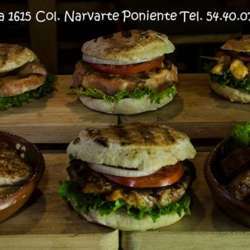 Let´s discover servian hamburgers together! It´s time to enjoy servian hamburgers! Why not, let´s go to Balkan Grill for enjoying it. This place is very interesting for testing fish, chicken, beef. If you don´t like meat don´t worry! This resto offers different kind of salads. Hope to see you on Sunday 27 from 02:00 pm to 04:00 pm.